We are teaming up with our partners in the UK for a joint Moor presence at the Experimental Biology Conference in Chicago. It’s going to be Awesome! Stop by and see us at booth 1029 and say hello to our newest Moor team member, Anne Marie Shields. She is looking forward to meeting everyone and hearing about all the great research going on. Chicago is home to the 2016 World Series Champs, the Chicago Cubs! They are playing away during the conference, but the White Sox are playing the Indians and the Royals, so catch a game if you can. We’ll be at the game on Saturday evening! Don’t forget to try the world famous Chicago deep dish pizza, it’s the best! 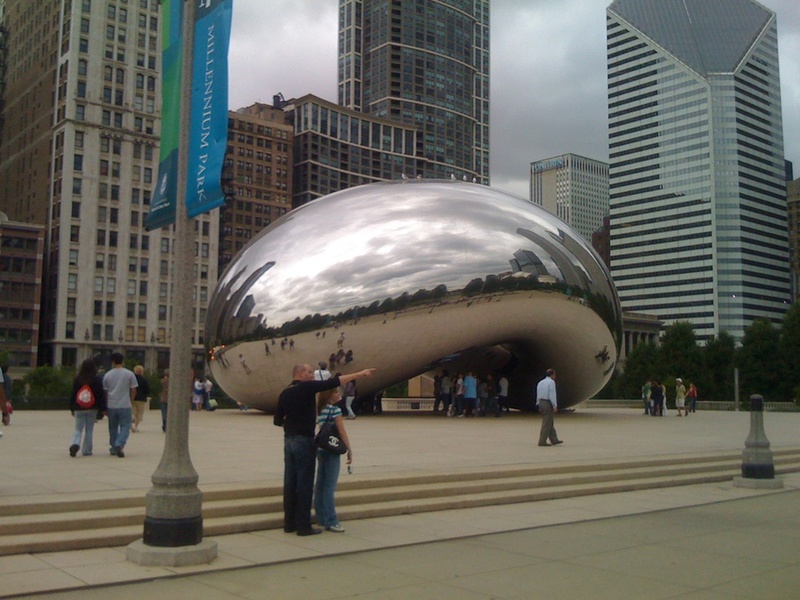 No matter what your interest there is always something fun to do in Chicago. We are looking forward to catching up with you and your research!